Schoolboy Q's new album "Blank Face" is out today, and, as with everything else he puts out, it's definitely worth a listen. 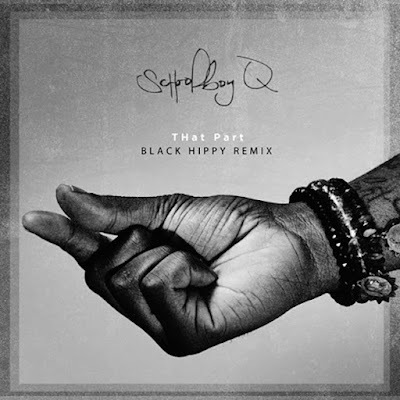 Also released today is the Black Hippy Remix of the album jam and Kanye West collaboration "THat Part" featuring Kendrick Lamar, Jay Rock, and Ab-Soul. It's awesome. And political. And angry. And probably cathartic in its own little way. Listen below.